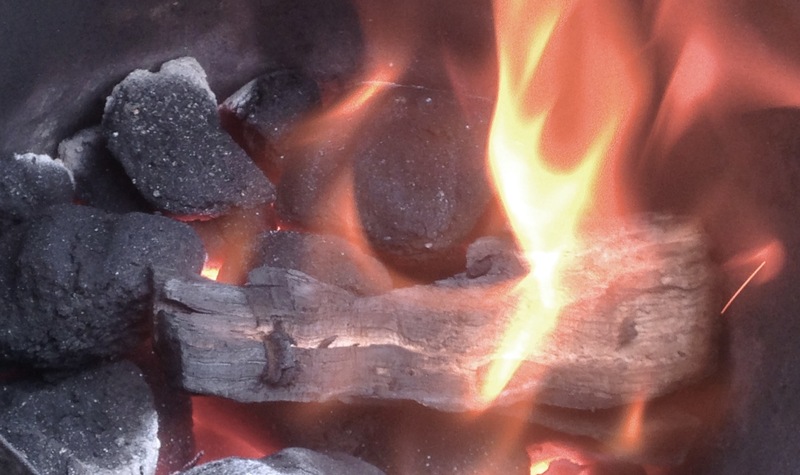 In the swiftly slanting light of an Autumn’s eve, I banked a bed of fiery coals to the side of the old kettle grill. Coaxing a few stragglers at the end of long tongs, thus setting the grill up for a quiet spot of indirect cooking. The sun conspired low over the golden tree tops where it ought to this time of year, with night coming on sooner and sooner. And the air was refreshingly cool, invigorating almost, with summer’s humidity a distant memory now. 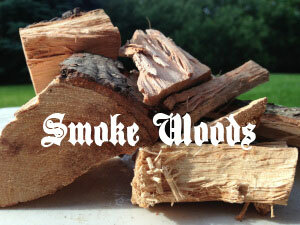 I buttoned up my flannel smoking shirt a couple of notches higher, and rummaged through the wood pile for today’s chosen smoke wood. Pecan sounded good. But then so did hickory. I vacillated over this quandary all of two nano seconds, I assure you, and just did what any pit jockey would at moments of such indecision – I used both. No compromise at the pit tonight. No wasted moments. For the light here quickly fades. Before we get to cooking tonight, take a gander in this bucket. 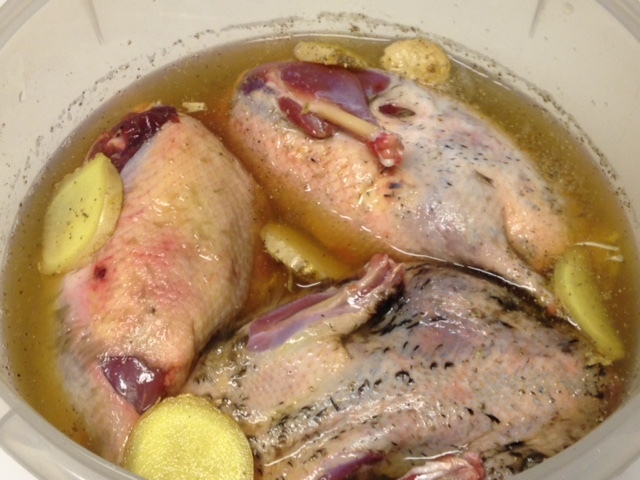 Lovely isn’t it…Three wild wood ducks, courtesy of a hunting friend, swimming in a flavorful home-made brine. Been there all of twenty and three hours already. And I tell you this, living your days as an acknowledged meat geek, you would be surprised what proteins seem to come your way. Meat just comes to me, people. I don’t know why. Warren Buffet has the same effect with money, I’ve noticed. And to Brad Pitt goes the girls. And me, well I get meat. And not necessarily classy meat either, but I ain’t complaining none. I thought the BBQ pulled beaver a while back turned out rather well, by and by. And I’m sure tonight’s plunder will too. Hickory Pecan Smoked Wood Duck, patron to the pit. Oh yes, let’s get after it. *Go ahead and let your birds soak in the brine for about a day. On a similar note, in case you are interested in such things, the very best recipe book we’ve found for wild duck is, Duck, Duck, Goose, by Hank Shaw. Really good stuff. Highly reviewed too, as you will see. You can toss in what ever you like. From bay leaves, to sage, to your favorite spices. We do like to start with a base of apple cider tho. And yup, brine needs lots of salt. It won’t work otherwise. I guess the negative sodium ions attached themselves to proteins, and in-turn repel other negative ions which wander near to it, thus expanding the space between the proteins, the void of which is then diffused with your magnificent brine. Or something like that. Who knows. We are not scientists. 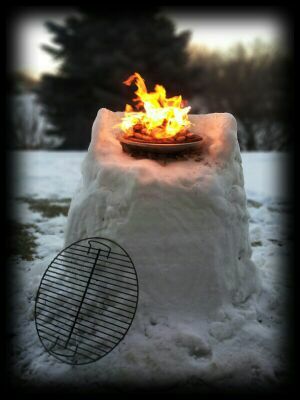 We’re just men, who plop meat over flame and declare it good! And so it was, the three little birds made the acquaintanceship of the hot cast iron grate, opposite a beautiful bed of coals. A chunk of hickory and a piece of pecan wood came to smolder, and the smoke softly billowed upwards in delicate, yet stately plumes. 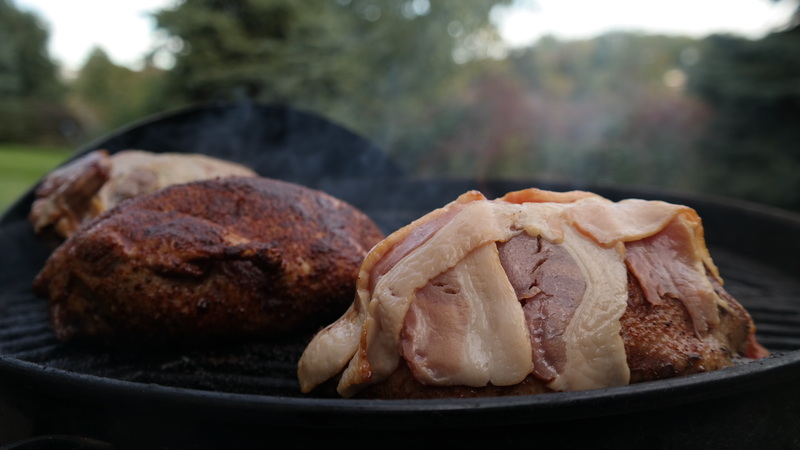 One bird we wrapped in bacon. One bird had only the rub. And the other we just left alone, to let the brine do all the talking. 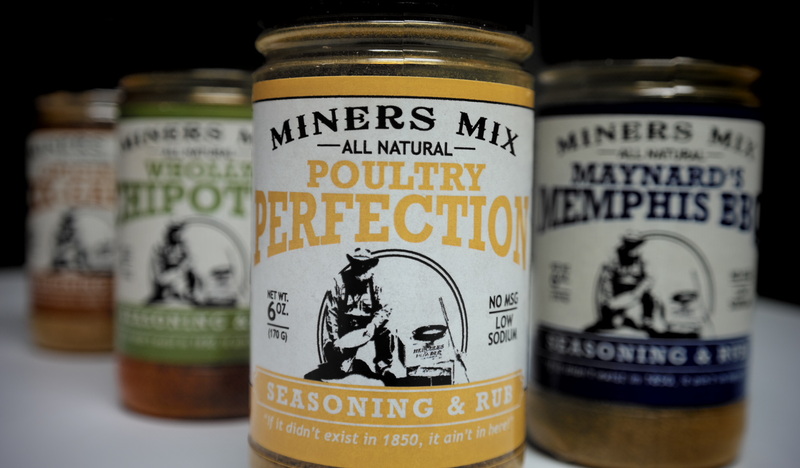 Our rub today is another dandy from the good folks at Miners Mix. It’s called, Poultry Perfection Seasoning Rub for Turkey, Goose, Duck, Chicken, and Game , and I reckon it’s aptly named. Dang but they’ve got some good stuff. 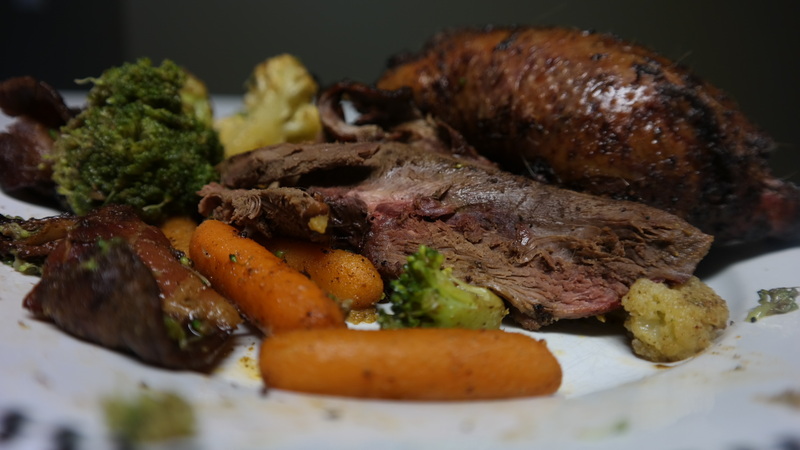 We dusted a couple of the ducks over pretty good with it, and man the smell of raw meat seasoned to perfection, well, it probably shouldn’t smell that good, but it does. Just one of the many privileges patron to the pit. And I nary can postpone any longer it’s gastronomic rendezvous with the biggest orifice on my face! Near the end of our journey to 165 degrees internal temperature, we tossed some fresh vegetables into the Craycort frying pan insert, and sautéed them there in a splash of olive oil. It isn’t often we smell the aroma of sizzling cauliflower wafting from our pit damper, but we’re here to tell you, it don’t smell half bad. And it tastes a might better than that even. Every once in a while, even your most hardened pit jockey ought to stir up some vegetables on his cooker, if for any other reason than to try something new, and barring that, to at least please his lady folk. Lid on, damper tweaked, a light wood smoke tapers into the autumn air whilst I make myself comfy in the patio chair, and muse over the day at hand. It was a good day, as days go, but my how the light is quick to flee. Used to be bright and balmy still, just a month or two ago, but here lately around supper time, the sun dips out of sight behind yonder roof tops, and doing so just a little swifter each day. Aw well, it’s just part of the natural balance of things living here on the 45th parallel. We get winter so we can better appreciate the summer, seems like. And I’m OK with that. Long about the time that my pit-side introspection was wrapping up, and I could just start to smell the aroma of gently smoked duck bellowing from my pit vent, I knew then I had better keep an eye out for some visitors that equaled all matter of awkward. Now is the time they always show up. And I suppose it would be an ironic justice of sorts if they did. It’s common fact, you see, that if the Pond Side Pit were to have a mascot, well, it would probably be the lowly duck. Ducks are everywhere here. They abound in plentiful numbers, out numbering the residents two-to-one, and often travel in cantankerous packs. Many a time, whilst loitering at the pit, the little dudes will waddle up to me, first to see if I have any food to offer them, and then, as if driven by some moral code of duck law, they like to establish if whether or not it was their kin that they smelled cooking under my lid. And most days it’s not, and I’m free to loiter in peace. But this time they stood to get me out right, iffin I didn’t make swift work of it here. I probed the breast, looking for 165 internal, and instead hear a sickly chortle belching in the distance. Sounded like Phyllis Diller with a hang over. Hark! They were onto me! I could see them from across the far grass now, waddling in earnest. Well, good BBQ, as you know, is done when it’s done, and there is nothing we can say or do about that. And so the gap closed between them and I. Closed like a drawn curtain. My head hung a little lower, and my bottom lip drooped as they ambled on by, looking about as nonchalant as a duck can whilst still giving me the evil eye. Man…Yeah, I was hoping they wouldn’t show up today, as it’s all matter of awkward when they do. But on that note, and to a savory end, get you bib on people, it is time to eat. And Amen. *No Pond Side ducks we injured during the making of this post. **For further information on the cast iron modular grate system we use, check them out on amazon at the link just below. We are an affiliate for Amazon, and we sincerely do appreciate your support. Hickory Pecan Smoked Wood Duck, seasoned in Poultry Perfection, man! Sided with lightly sauteed vegetables tinted in smokey goodness. Good eating, and every bit of it, patron to the pit. This entry was posted on October 22, 2015 by Patrons of the Pit. 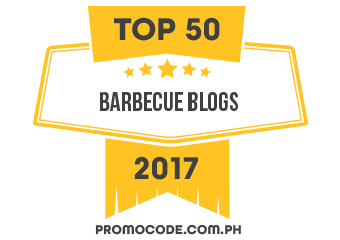 It was filed under Uncategorized and was tagged with bbq, brine, camping, cooking, duck, food, foodie, humor, hunting, nature. Have never had wild duck. but then I again I have never had anything caught in the wild. I like your brine, the duck looks delicious and your pond friends are sweet but it is a bit awkward to have them show up whilst their fallen comrades are smoking away. It was pretty good! The brine makes a big difference in getting out most of that gamy taste. We definitely recommend going with a brine for this sort of thing. Good stuff. Anyways, good to see you about again. Been a while! Hope life is going along alright for you. Many thanks! Thanks slowly getting back into the swing. Losing both of my pugs in a short space of time knocked the wind out of me. Thanks again, guys! Duck sounds fantastic! Gonna try the brine. You’re quite welcome. 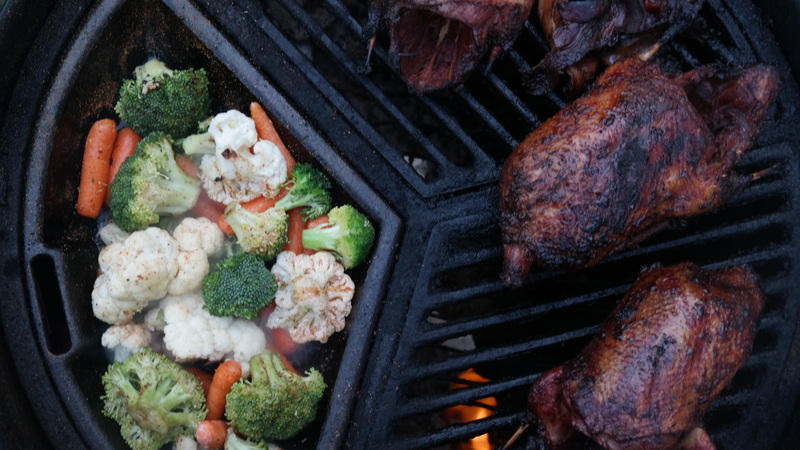 And I’ve heard nothing beats the Old Miner’s duck…That’s what I’ve heard anyways…Loved the poultry rub, btw. Excellent stuff! That brine sounds wonderful. I’ll try that soon. Thanks for the tips! Great recipe here potp. I used to soak rabbits in water and vinegar to get the wild taste out, then cook them however afterwards. As for ducks, many years ago when I had guns I knocked half a dozen or so Wood Ducks out of contention. Then cooked them following a recipe from Outdoor Life, the American version. Apple aged wild duck. Stuffed with small red apples and baked in an oven with slices of orange on them, hmm! Delicious. Although I think I like your recipe better. Mmm, that recipe sounds delicious too. Man, you’ve eaten your fair share of critters in your day, sounds like. Yeah, this brine sure seemed to leech out the wild taste, even my wife liked it, and that’s saying something! Oh, btw, no I never cooked on a shovel before, tho I’ve heard about it. Nor have I roasted my weenie over the manifold of my engine, tho I am not above such things. Anything for a hot meal at a fair price. Always a pleasure to hear from you, Laurie. Take care, mate! Howdy Guys. Still alive and kickin in the quincho (40 pounds lighter). Nice to see you are partaking in natures bounty. I always brine my catch as well, usually just save the breasts. Nicely done – will have to try your brine on my next limit. They usually dry out a bit on the smoker – but yours look pretty moist. Did you run @ < 300 ? Hey Mr Quincho! Long time old boy. Long time. Glad to hear you are well, and congrats on the 40lbs! Sounds like you stuck with it. Very cool. Not sure the exact temp, as they were done on the humble Weber kettle grill. But they were indirect of course, and i suspect somewhere around 300. The brine goes a long ways to keeping it moist I think. It also leeched out any gamy taste the ducks might have had. Turned out pretty good, Mr Quincho. Pretty good indeed.